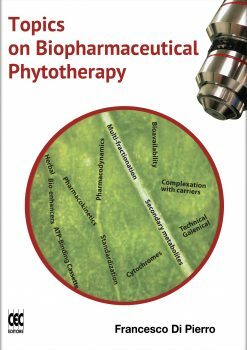 Overwhelmed by all the disconnected literature on antioxidant technology and methodology? 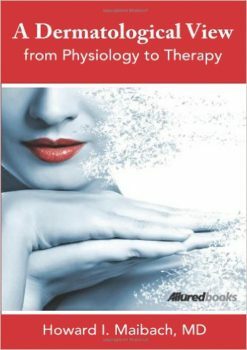 One book, one resource to fulfill your antioxidant needs. 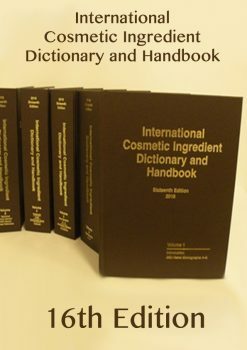 For researchers in the field of personal care, information on formulating for antioxidant claims is both overwhelming and so widespread as to seem incomplete. 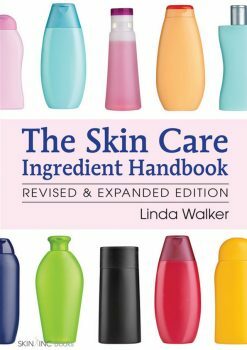 While much of the literature out there addresses free radical damages, little goes further to address the cellular level of human skin. 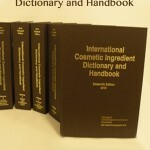 Antioxidants and the Skin is the first text to offer a comprehensive account of antioxidants in personal care. 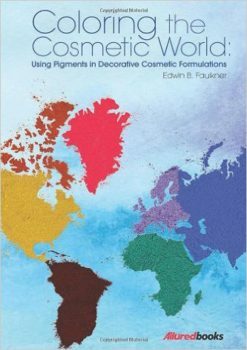 Never before has this vast field been drawn together in a single text. 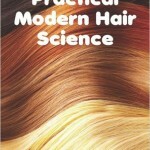 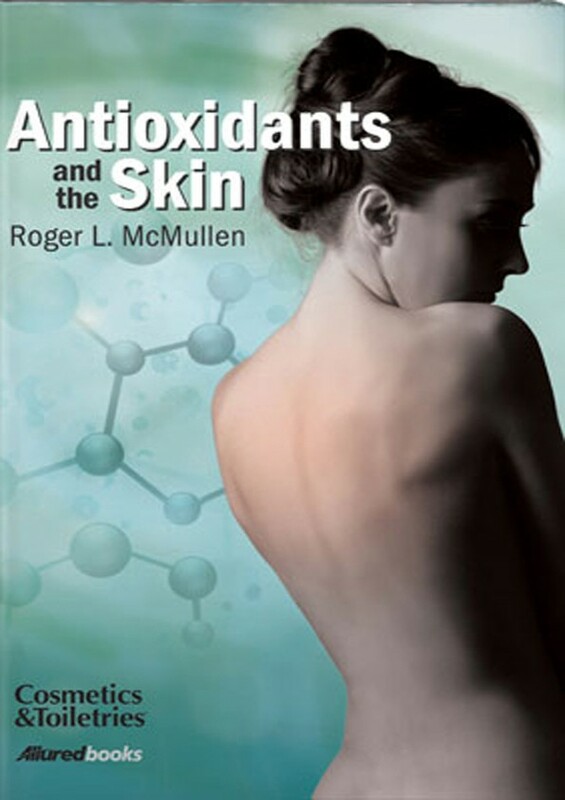 You benefit from Roger L. McMullen’s years of experience and research on topics ranging from the fundamental aspects of skin biochemistry and how free radical species damage biological systems, to concepts of lipid peroxidation and the effects on skin, to antioxidant treatment efficacy and detailed outlines of the physicochemical properties of key antioxidants. 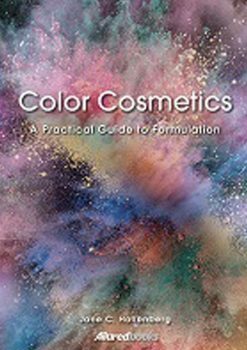 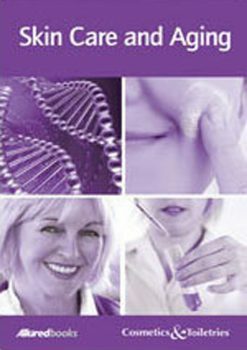 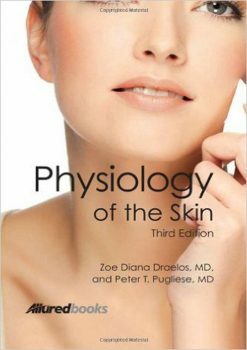 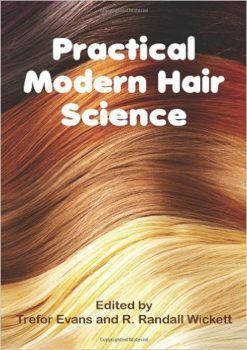 This book is an essential reference text and an up-to-date treatise on the crucial fields of dermatology and cosmetic skin science. 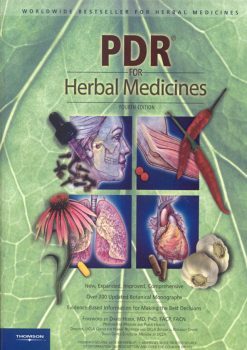 Whether you are beginning a journey in the realm of antioxidants, or are a seasoned antioxidant veteran in need of a valuable resource tool, you need look no further!